BUENOS AIRES CAPITAL. CASA ROSADA. COURT YARD. PRESIDENTIAL PALACE. 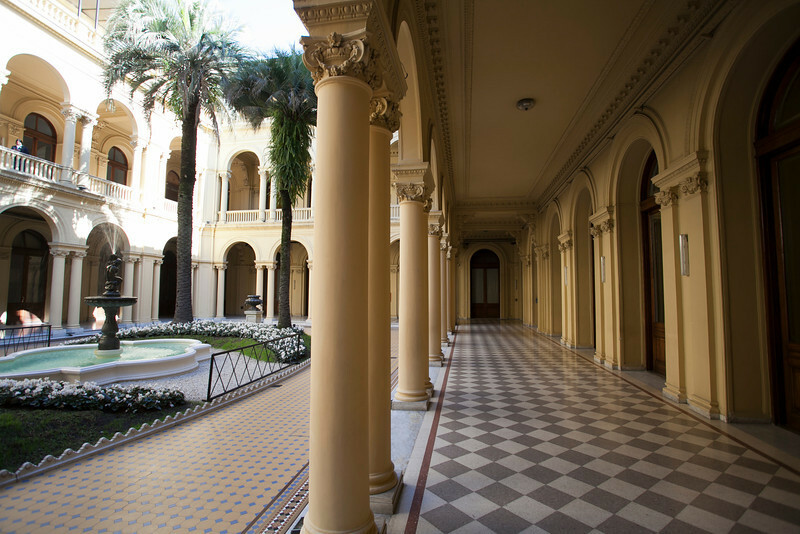 [CASA DE GOBIERNO] BUENOS AIRES.